• Founder of Effra Consult, a business that focuses on leadership and HR / business consulting and contracting. Effra Consult works with individuals and teams to create business value through an organisation’s core asset: its people. As such Effra specialises in working with organisations who are at an inflexion point due to growth and/or disruption. • a Contractor at Amey, an Infrastructure asset management and consultancy services company. Caroline was previously the Global Head of Organisational Development for all Support functions at Barclays and a Principal at Heidrick & Struggles’ Global Leadership Advisory practice. 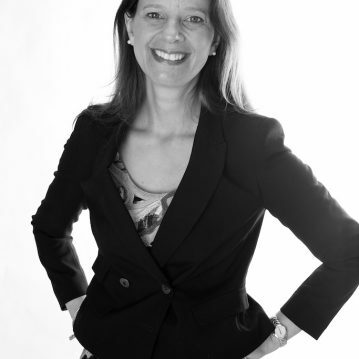 A Belgian national, she crossed the channel 14 years ago on request of her first employer and achieved to put Ernst/Young, later rebranded into Hudson, on the map in the UK as a service provider for talent management, assessment and development. Caroline is a trained Psychologist and Coach, accredited in various psychometric tools linked to her level A&B BPS qualification. She also has a masters in Human Resources management. She was invited to Harvard by Prof. Groysberg to attend the program Driving Performance through Talent Management. Her best insights she is however getting from the people she is frequently interacting with.